Flamingo cutter set. 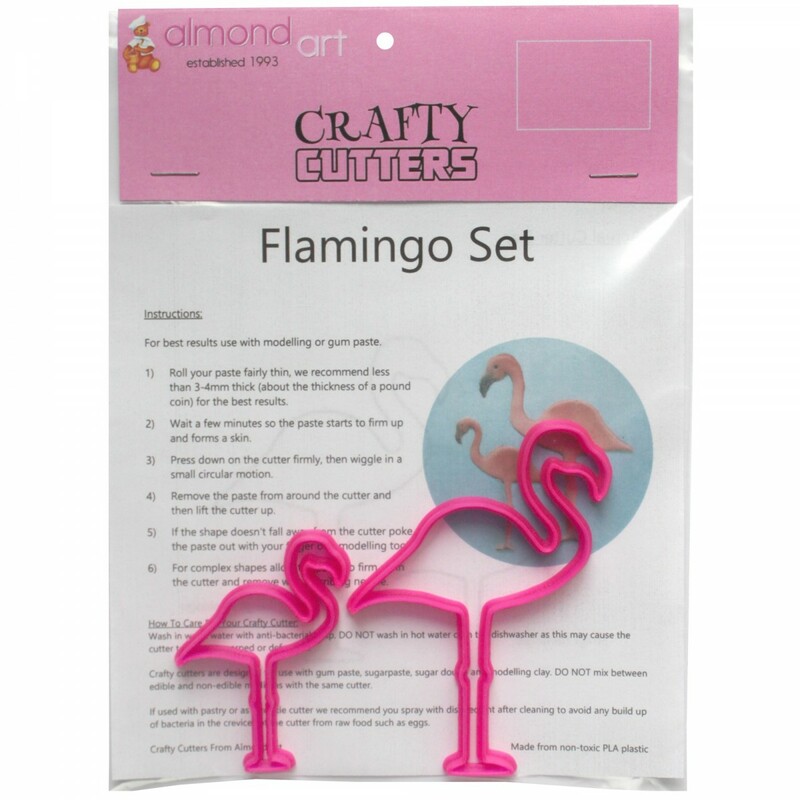 Set consists of 2 different sized flamingo cutters. 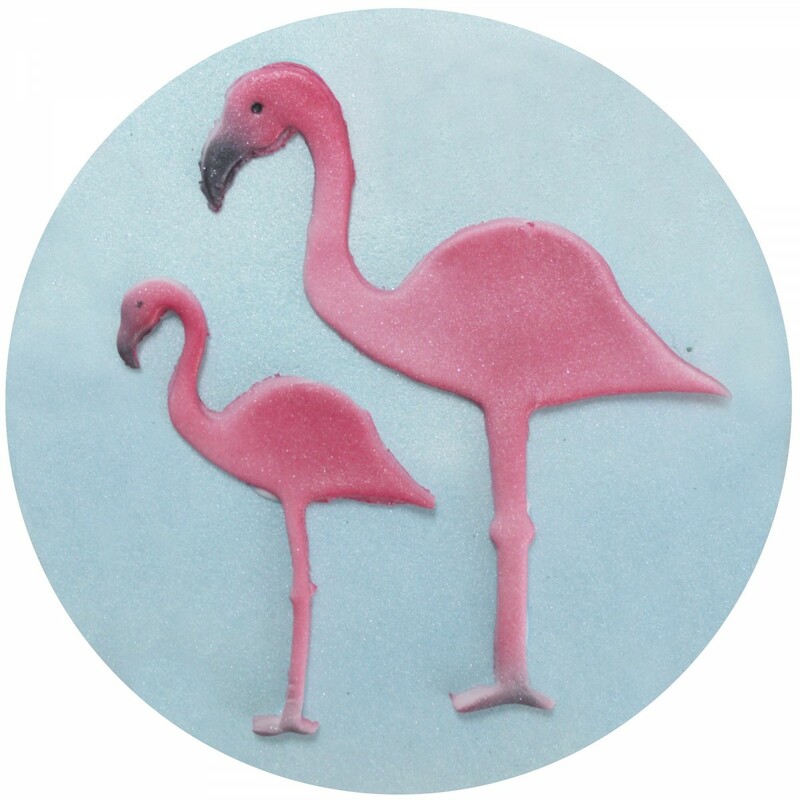 Set of 2 flamingo cutters. 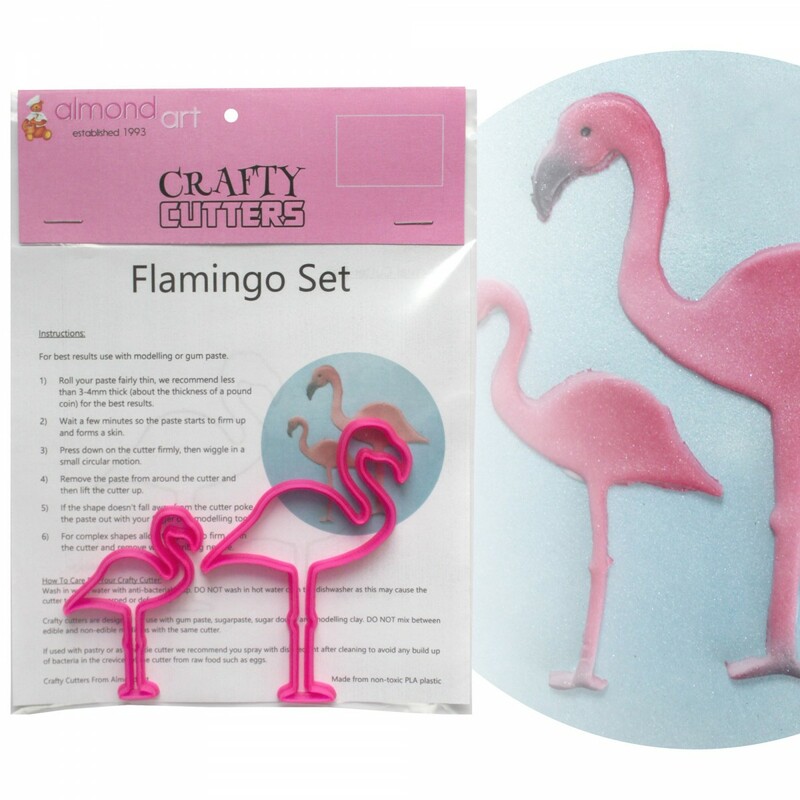 The cutters are ideal for animal lovers and flamingo themed cakes. 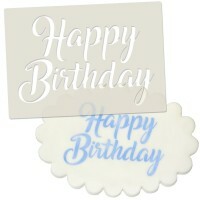 The cutters are ideal for using as decorations, borders and the smaller cutter is perfect for topping cupcakes.